You have options for your teeth. 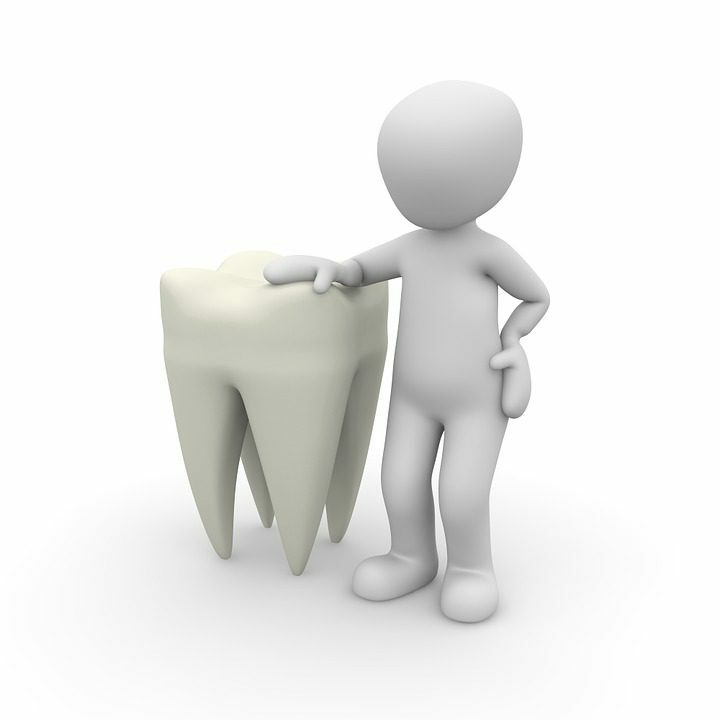 If you find your gums and teeth are wearing out and you need other options, the best place to start is with a dentist. Our goal is take care of your needs. If our particular office can help then great. But the goal is to provide you with your best course of medical action. Denying that you have tooth loss or will need tooth replacement options of some kin d can have disastrous effects. With tooth loss comes the inevitable structural problems to the jaw. 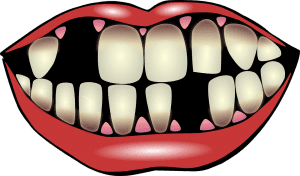 Losing a tooth isn’t just a condition you endure, it is a preexisting condition which can lead to major oral problems including a sunken jaw over time. The most important thing to do is to get information and map out some path for good dental health. 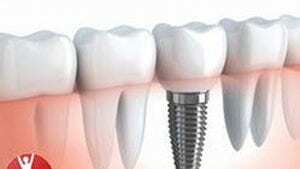 Learn more about Dental Implants vs Dentures and Tooth replacement options at Forest Dental of Lynchburg. You have options for tooth repair and replacement beyond just dentures. The key is to arm yourself with information. Know your options, costs, and what is involved. 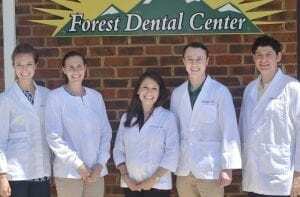 At Forest Dental we would love to sit down with you and help develop a plant that is healthy and gives you confidence. Many think dentures are the only option for tooth replacement. This is not the case. Many do not understand that there is a solution beyond endless cleanings and insecurity that accompany owning dentures. Many denture wearers do not think they can still get implants once they have had dentures. This is simply not true. Again, the key is information and we can provide you a rundown of your options. As a society we are aging. Longer life coupled with a massive number of people over the age of 55 mean new territory on how to live in the golden years, or pre-golden years (some might even say…pre pre golden years). The point is we are living longer. Over time, bodies age, and body parts decline. Teeth and gums are part of that process.